Denise started as a surveying/engineering drafter in 1984. After 15 years of surveying and engineering drafting she started working strictly with surveying and within two years became a Survey Technician. She has also held positions as a Senior Survey Technician, Chief of Parties, and Survey Department CADD Manager. Denise was licensed as a Land Surveyor in Training in December of 2005 before becoming professionally licensed in June of 2007. She is now 50% owner and operator of Signature Surveying & Mapping, PLLC. Denise has produced numerous topographic maps, Records of Surveys, ALTA/ACSM surveys, plats and short plats, utility as-built drawings and survey control maps for the cities of Kirkland, Redmond, Bellevue, Marysville, and Seattle to name a few, all which require research and boundary analysis, computation of boundary and right-of-way locations, insuring all local and state standards of compliance are met, and filing with the appropriate agency where necessary. Denise has worked specifically on the Marysville Sewage Treatment Lagoon doing topographic work and quantity calculations, the Seattle Center Iris Campus Parking garage creating topographic maps as well as writing easements and creating parcel maps, construction staking calculations for the Valley View Professional Building and the Coke Distribution Plant as well as numerous plats in a variety of municipalities. Denise’s field work experience includes construction staking at several plat and short plat locations, running levels for a bathymetric survey in the city of Everett and for FEMA elevation certificates in the cities of Kenmore and Maple Valley, and a number of topographic and utility as-built surveys in King and Snohomish counties. Denise has experience with various field equipment and office software and hardware including Leica robotic total stations, Real Time Kinematic GPS equipment, automatic levels, ACAD 2008 Land Development Desktop and Microsoft Office software. Pam has worked her way through the ranks of surveying starting as a Chainperson in 2000, moving on to a Party Chief, Chief of Parties, and Survey Technician. 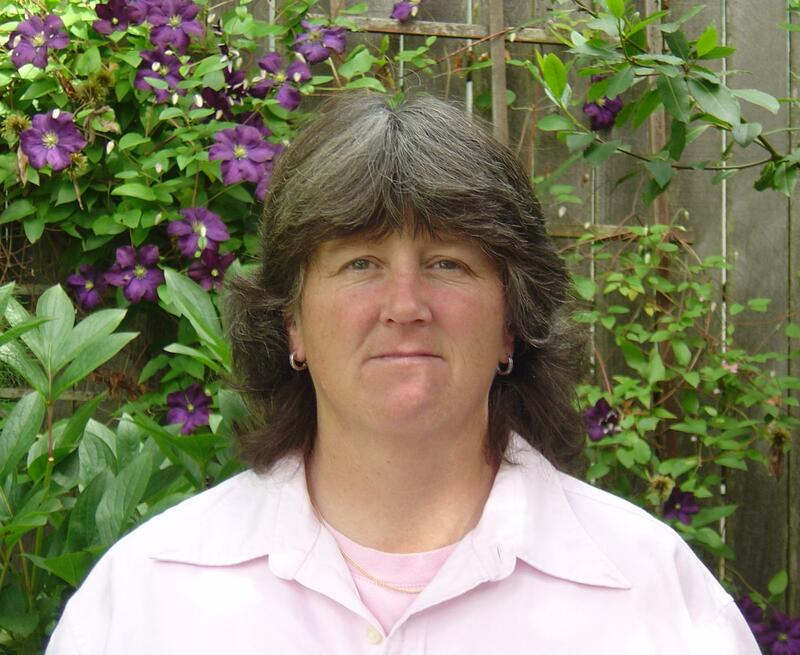 Pam was licensed as a Land Surveyor in Training in December of 2005 and continued as a Senior Survey Technician before becoming professionally licensed in June of 2007. She is now 50% owner and operator of Signature Surveying & Mapping, PLLC. 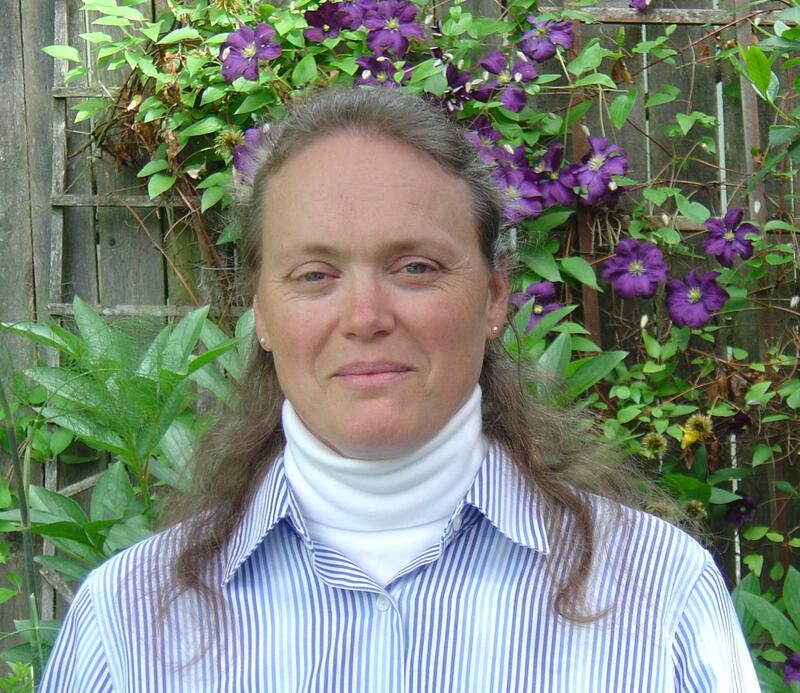 Pam has worked on a variety of Sound Transit projects, City of Seattle projects, King County Projects, and with and for several municipalities as well as private homeowners. Field work has included settlement monitoring on Pine Street in Downtown Seattle, various topographic surveys for use in design of trails, train stations, homes and commercial structures, construction staking for a new hotel, road improvements and new new fire stations, and locating both horizontally and vertically monitoring wells at the Marine Outfall location at Point Wells. Office work has included creating Parcel Maps for Sound Transit and writing the legal descriptions for the subsurface easements, calculating water/sewer/storm/road centerlines for construction staking, producing numerous topographic maps and records of surveys, and extensive research on boundaries, utilities and right-of-ways. Pam is experienced in field traverses and adjustments, boundary calculations based on gathered field data, and setting of property corner markers. Pam has extensive experience with field equipment including Leica RTK GPS equipment, robotic total stations, electronic and automatic levels and field surveys including boundary, topography, construction staking, ALTA/ACSM, settlement monitoring, right-of-way mapping, railroad layout and as-builts, and utility as-builts.